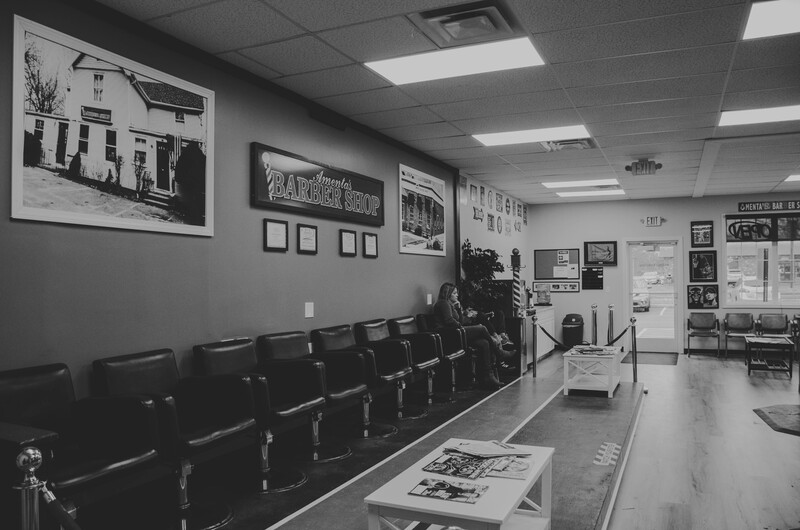 Voted Best of Berlin Citizen Barber Shop 5 Years in a row & Best of Herald 2018! 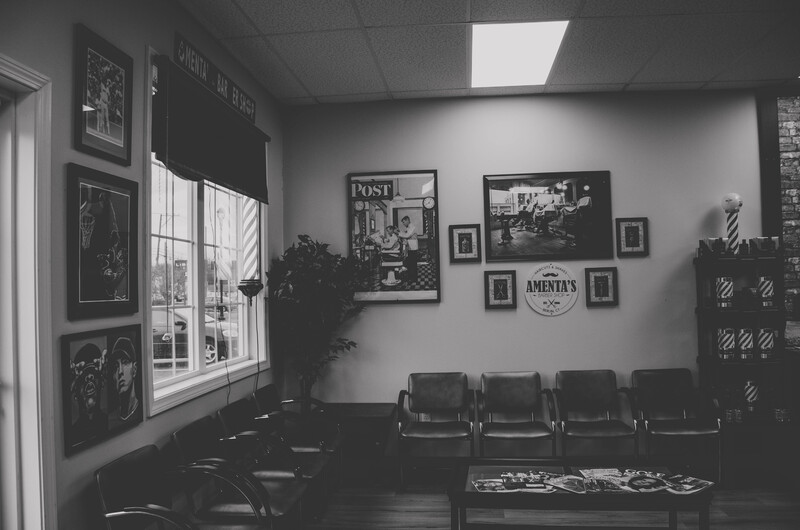 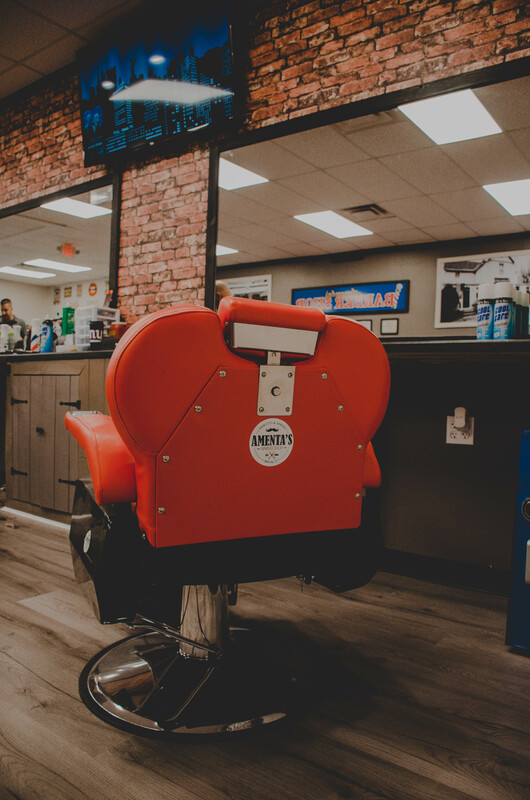 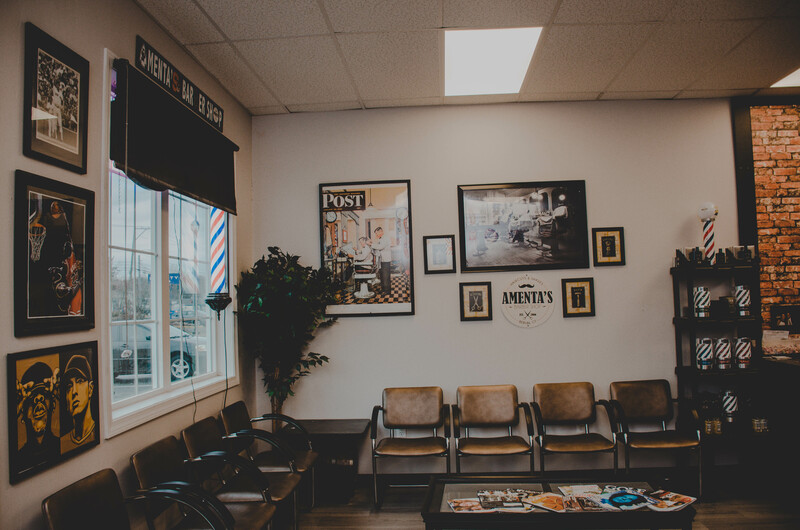 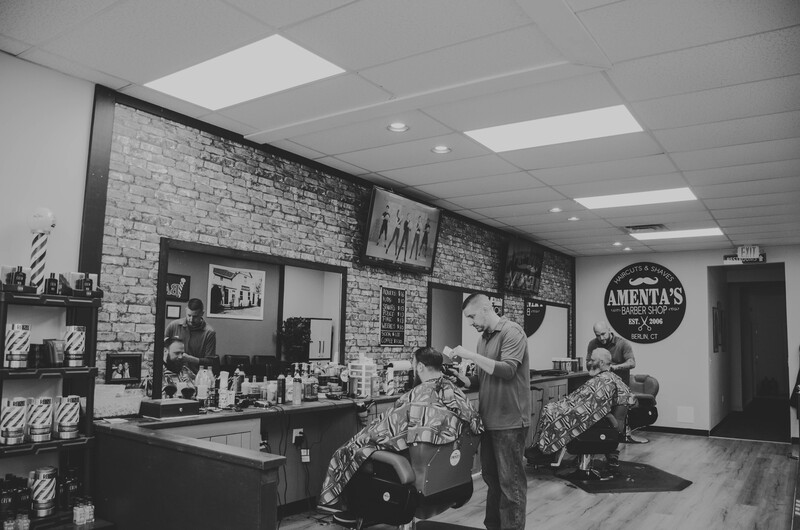 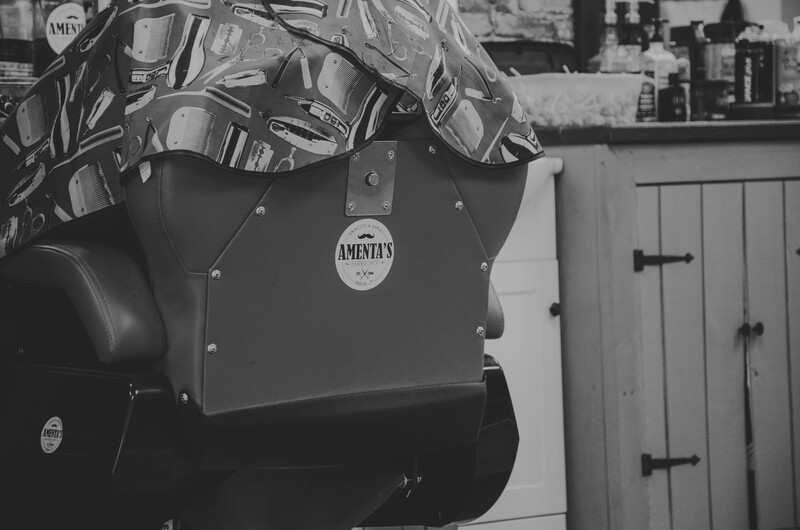 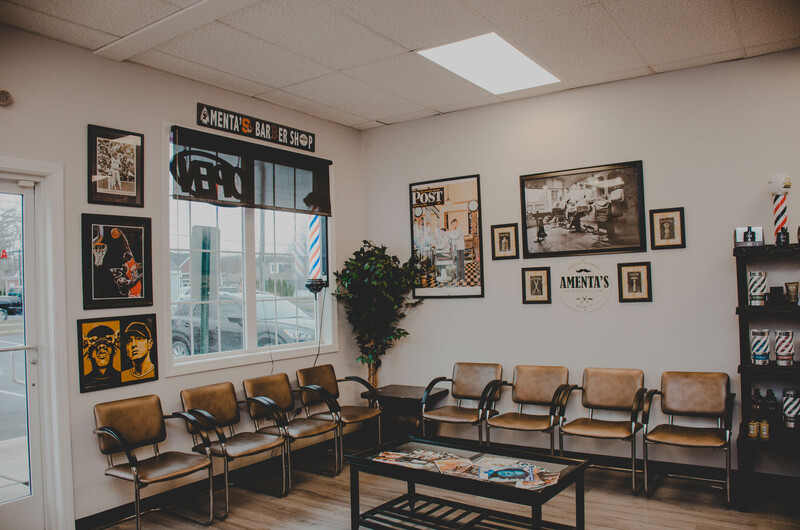 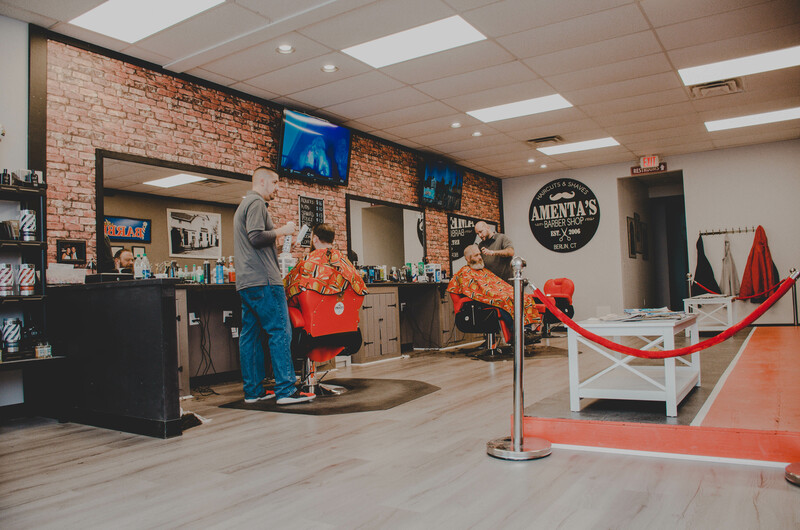 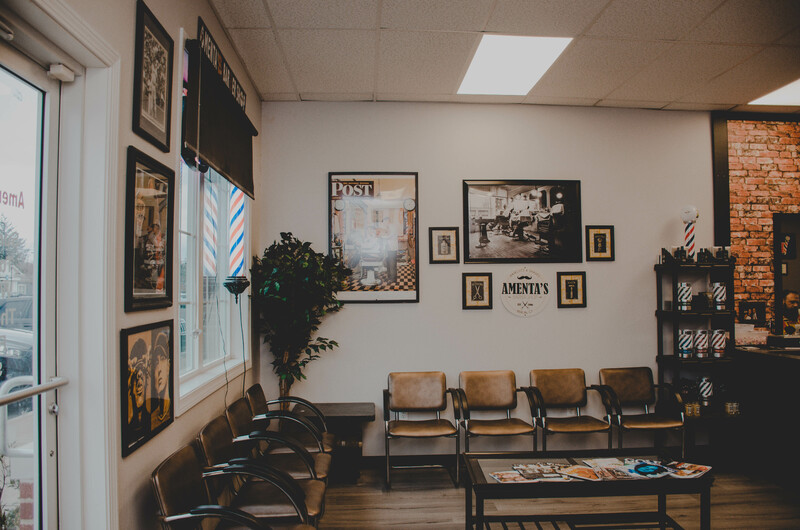 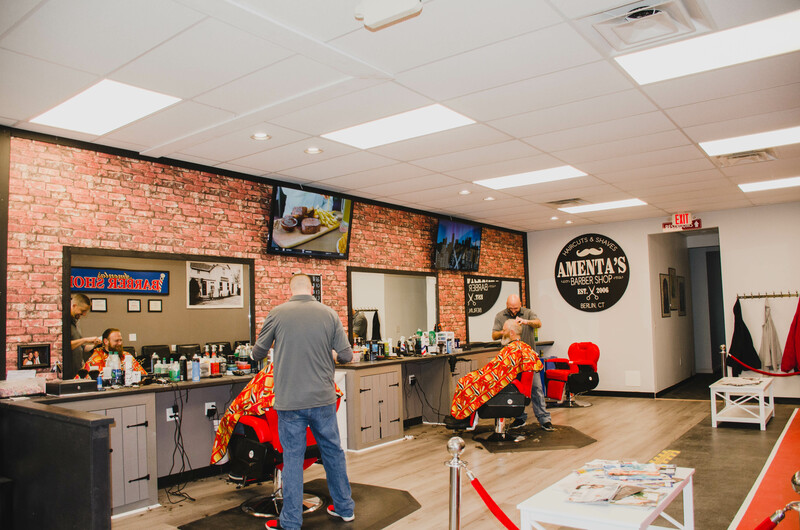 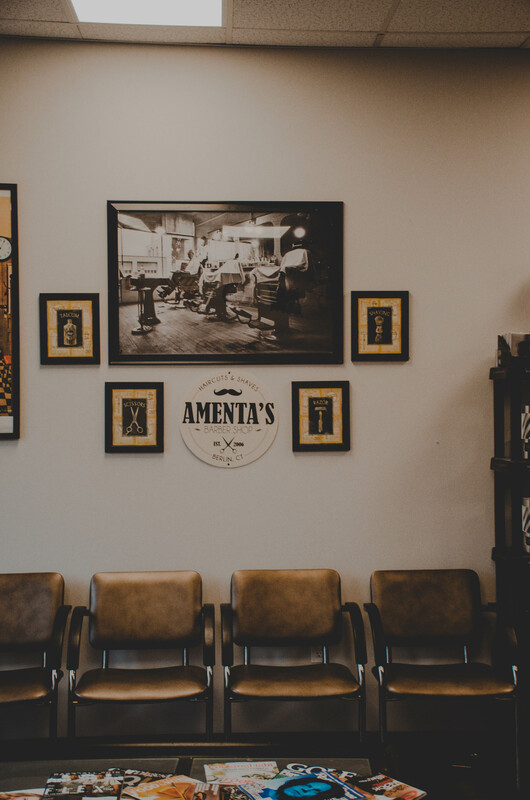 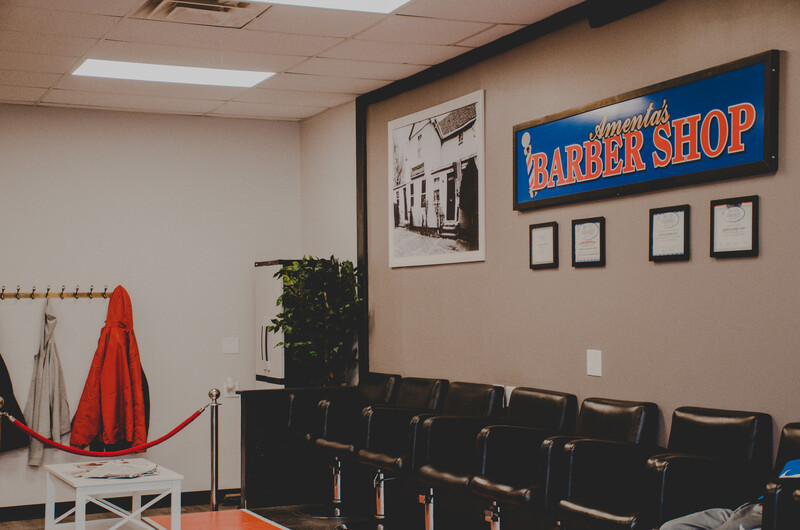 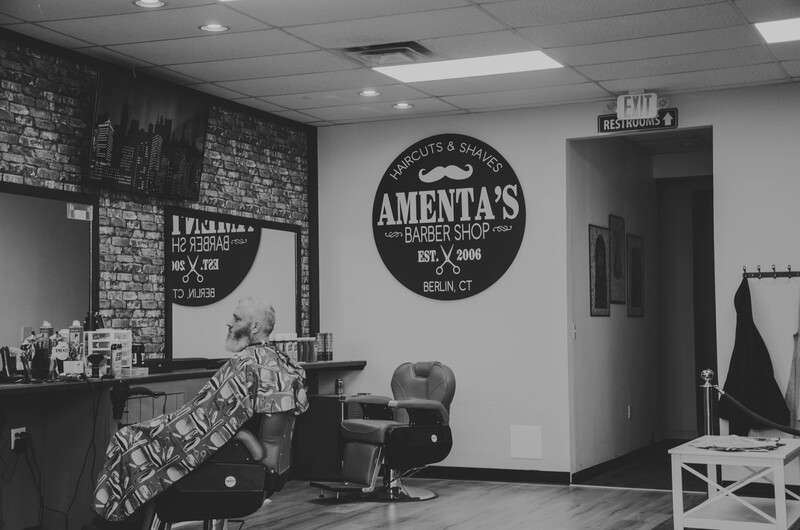 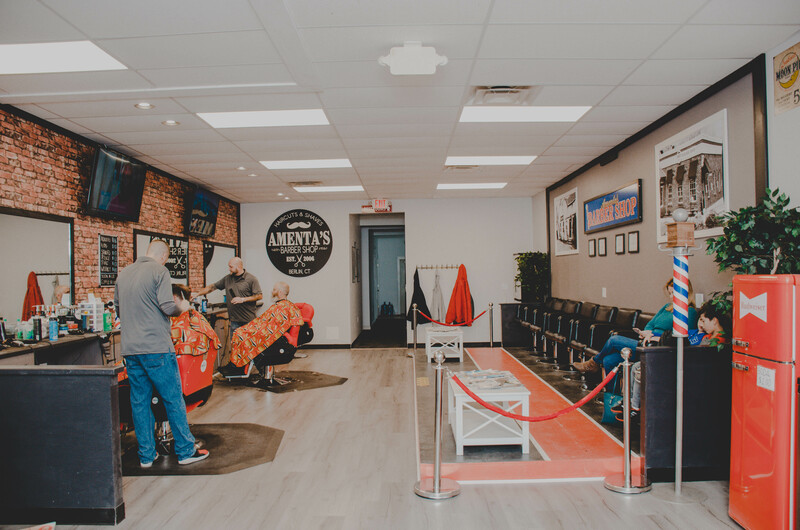 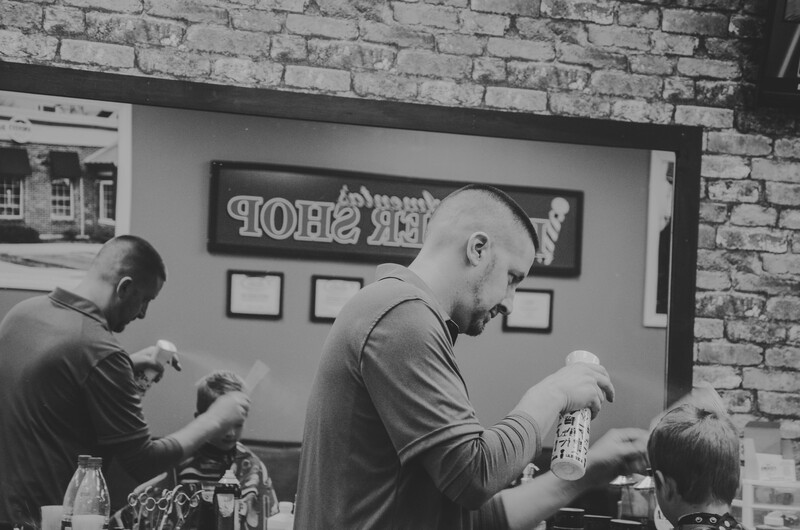 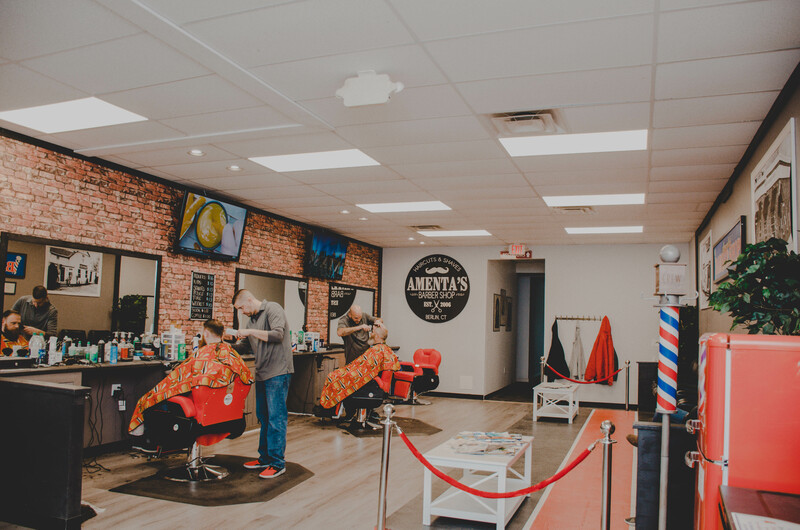 Amentas Barber Shop, recently relocated to 1193 Farmington Ave in Berlin, has been servicing Berlin and surrouding towns for the past 12 years. 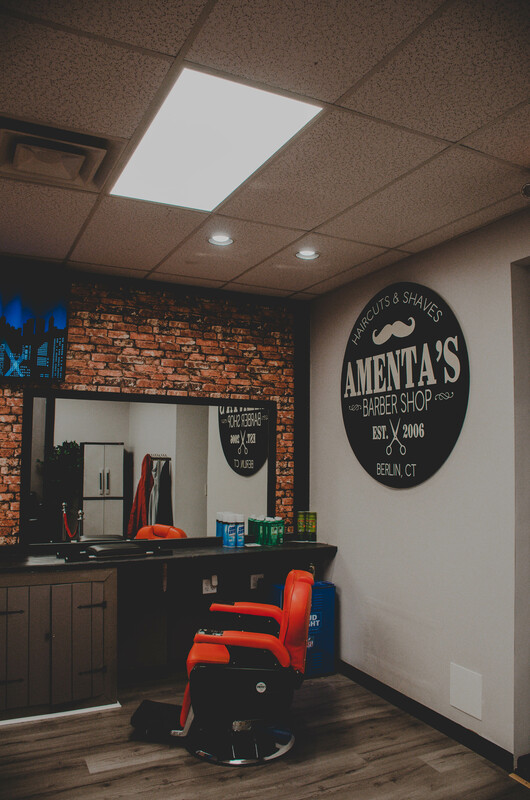 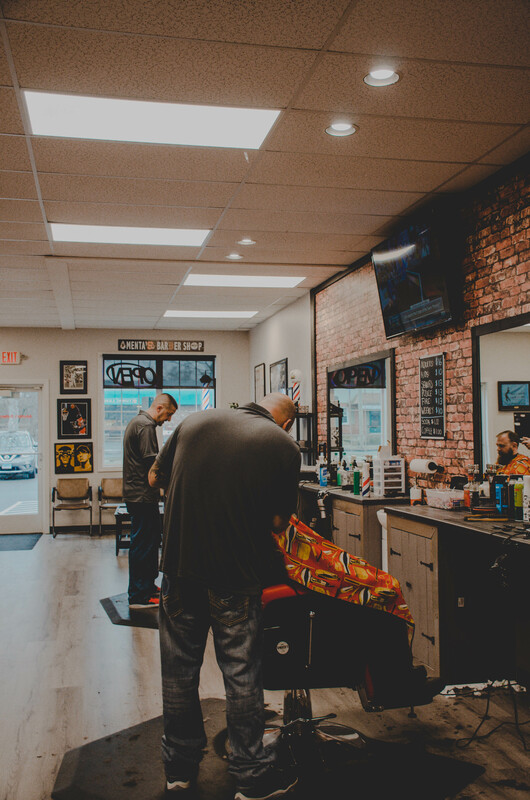 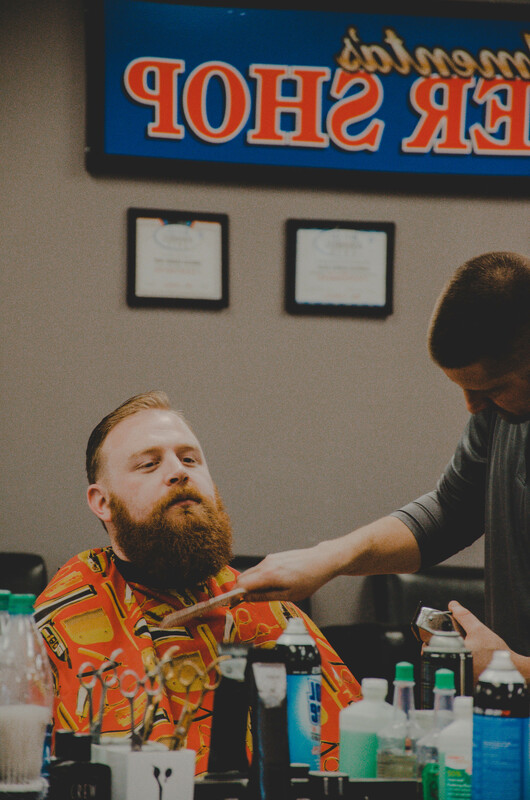 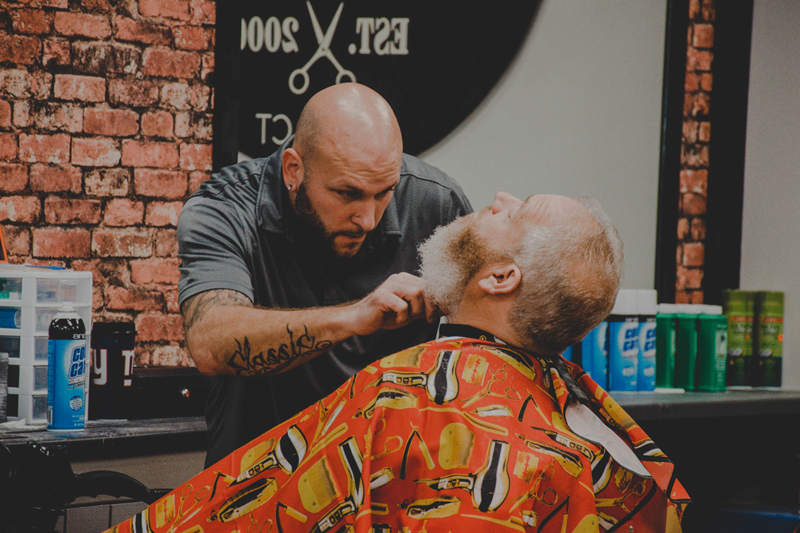 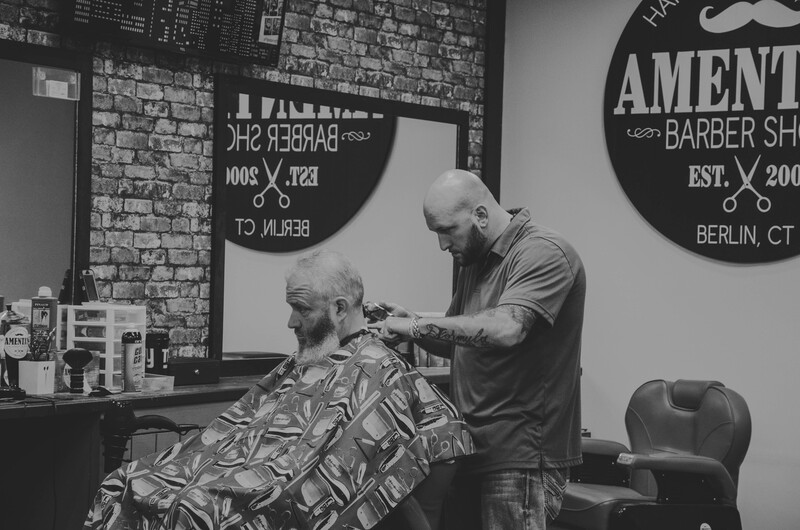 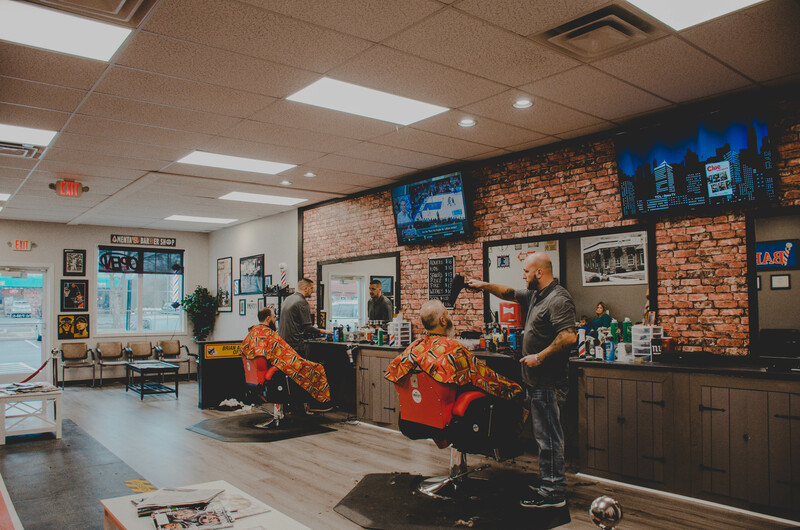 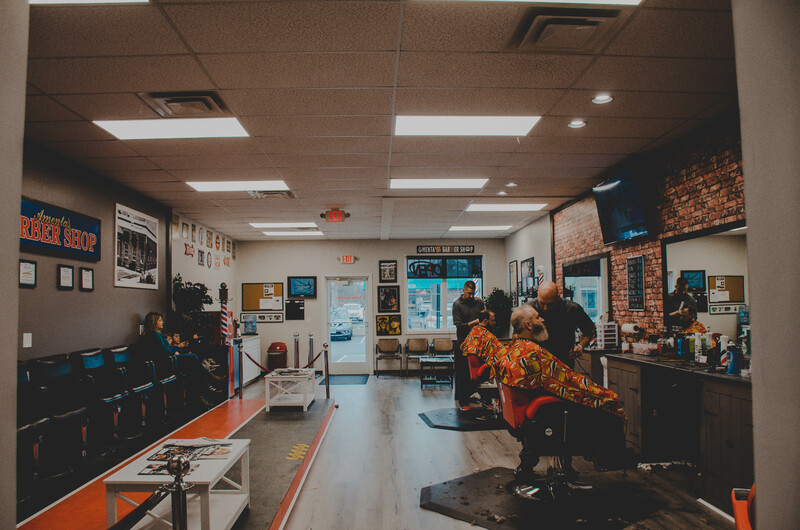 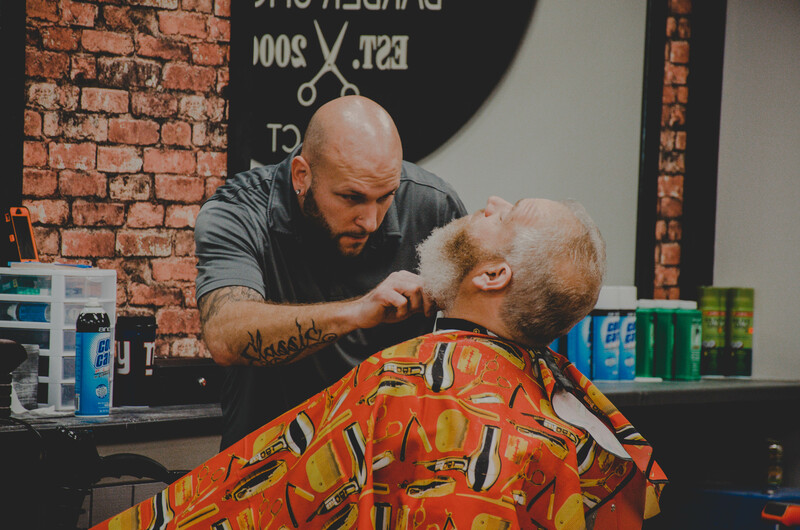 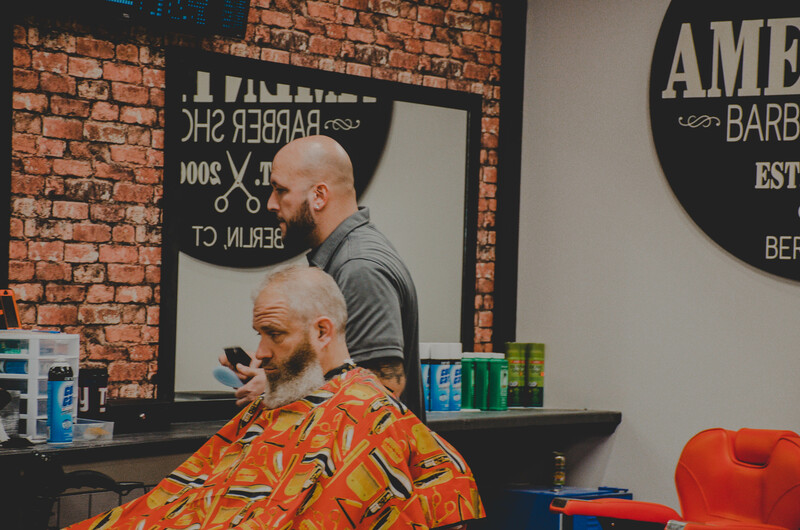 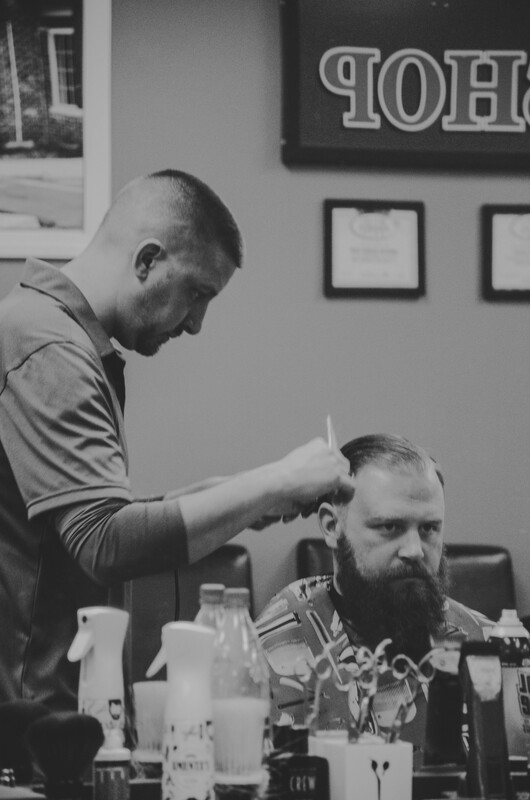 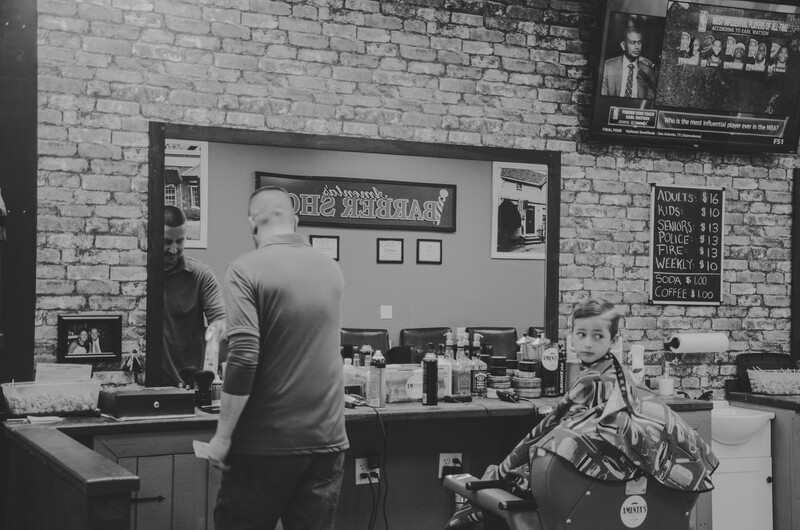 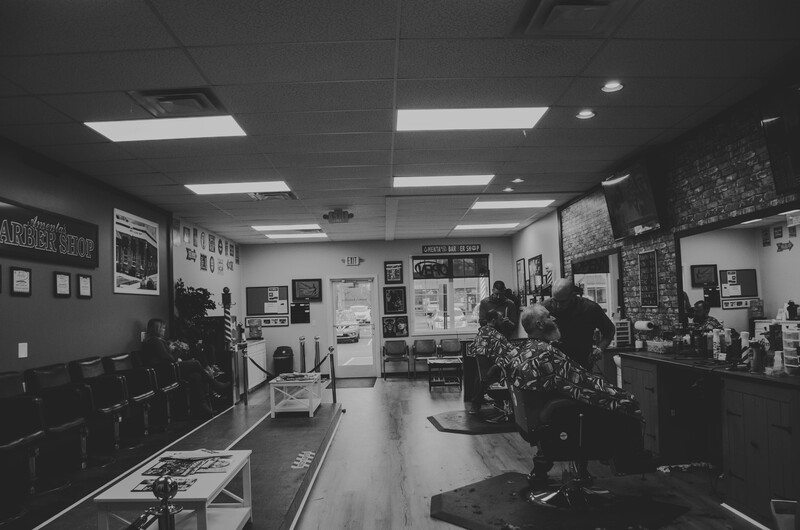 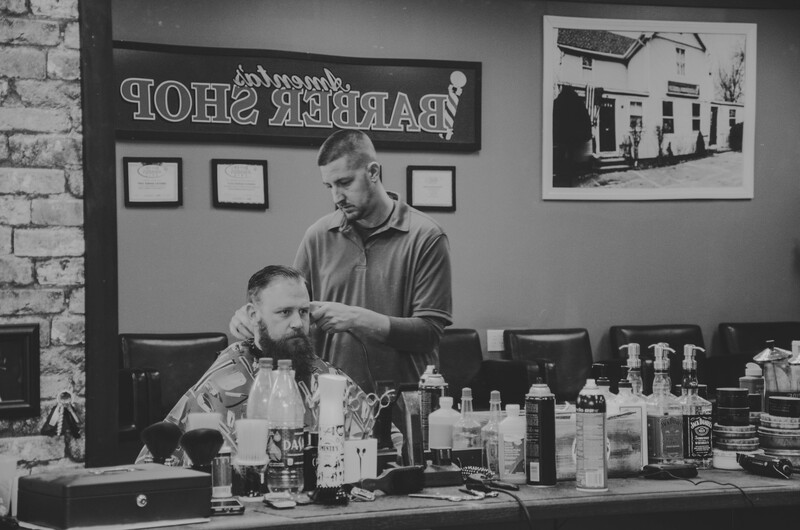 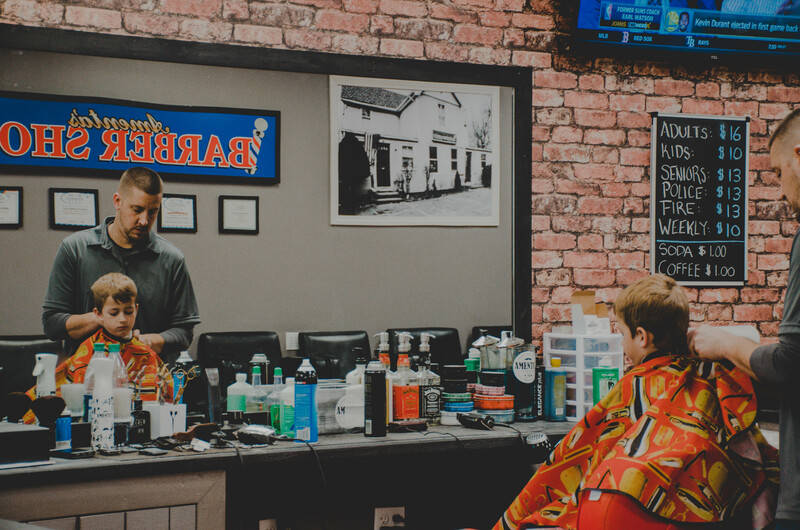 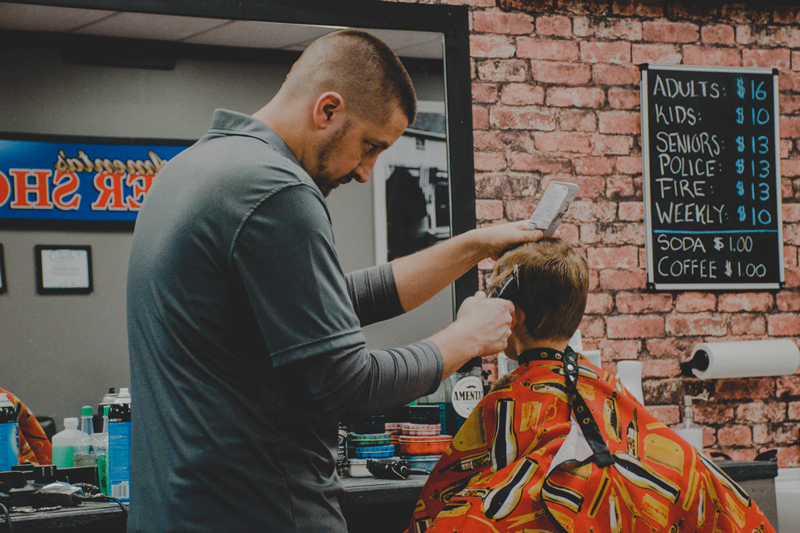 Owner, Brian Amenta has been cutting hair for 15 years and recent addition of barber Rob Winkler brings an additional 9 years of experience. 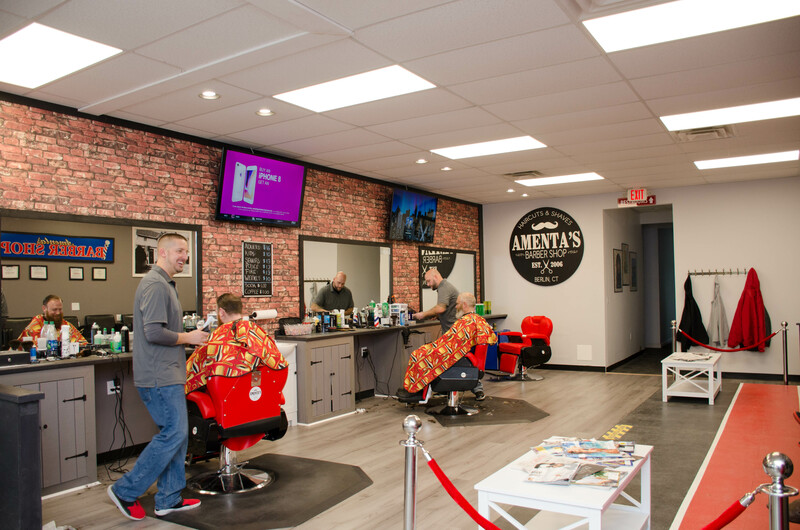 © 2018 AmentasBarberShop.com All Rights Reserved.